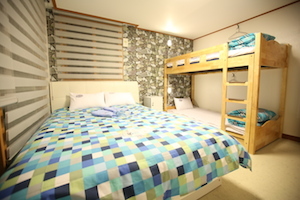 Bounce Guesthouse is operated by Anson and his wife, previously flight attendants with Singapore Airlines. They both have great passion for providing quality service to their customers. In their words, they are people persons and love to interact with guests, taking them out for food and sight seeing trips. Their aim is to make guests feel at home while overseas. 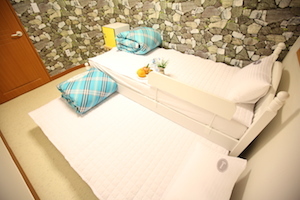 The guesthouse is located at Hongdae in Seoul. Hongdae-ap (the area in front of Hongik University) is a neighborhood known for its youthful and romantic ambience, underground cultures, and freedom of self-expression. Unique cafés, cozy galleries, accessory stores, fashion shops, live cafés and clubs, art markets, and gourmet eateries make this a popular hang-out for locals in their 20s and 30s and a fascinating place to walk around. Also in this same area is the ‘A ballerina who loves b-boy’ theater and other theaters dedicated to the art of b-boy dance. Another big draw of Hongdae is the weekend ‘Free market,’ (1pm to 6m) where artists gather each week to display and sell their handmade crafts and accessories. 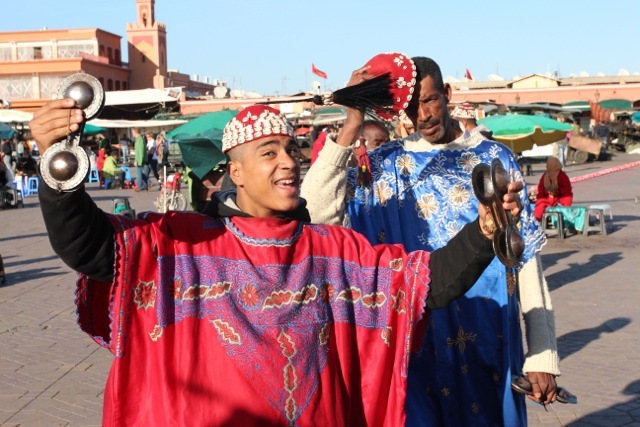 During market time there are usually a variety of open-air concerts and events as well. Hongdae-ap is an area that is always packed with people and excitement. Special streets such as Ateliers’ Street (full of private institutions for art students preparing for university entrance exams), Picasso’s Street, and Club Street are also must-go places if you’re hoping to fully experience the Hongdae area … and your hosts will happily guide you in the right direction! All beds are designed as those bunk beds in a A380 flight – clean and affordable, quality accommodation.